Oh my goodness, it is over halfway through March and I am just now sharing our February. March has been a bit crazier than a normal month. I am far from being tech savy and found myself switching servers TWICE in a week . This transition caused my site to be down several times so I wasn’t able to share in this space. Such a frustrating situation but also an amazing learning experience as well. Earth Mama’s World is now back up and running and I am here to share our February…I better get started on our March! 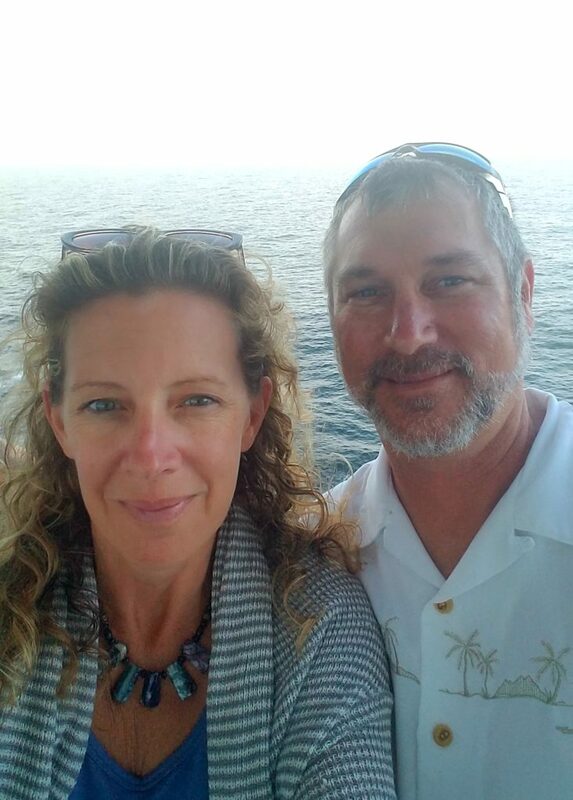 This is our February 2019: Our Life in Pictures – so much fun and adventure while learning along the way! Field trips are fun! 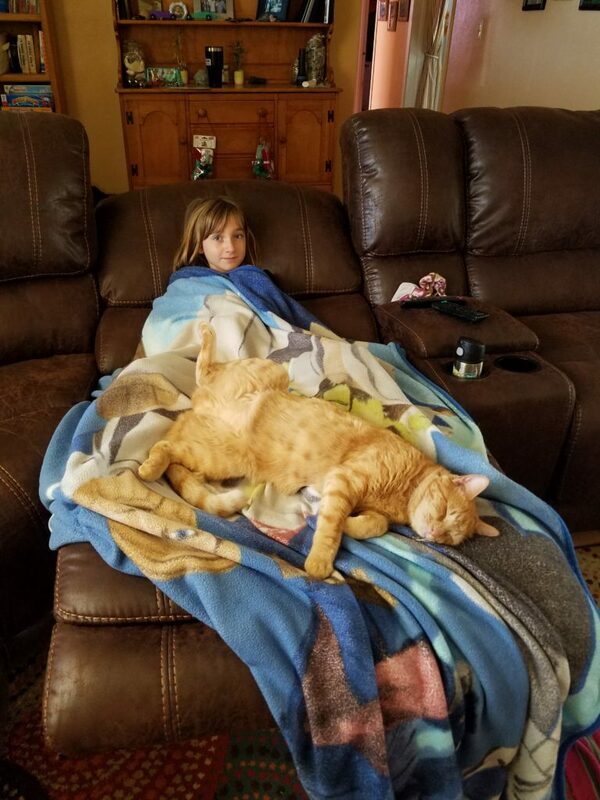 This is the reason I set them up for our local homeschool group. 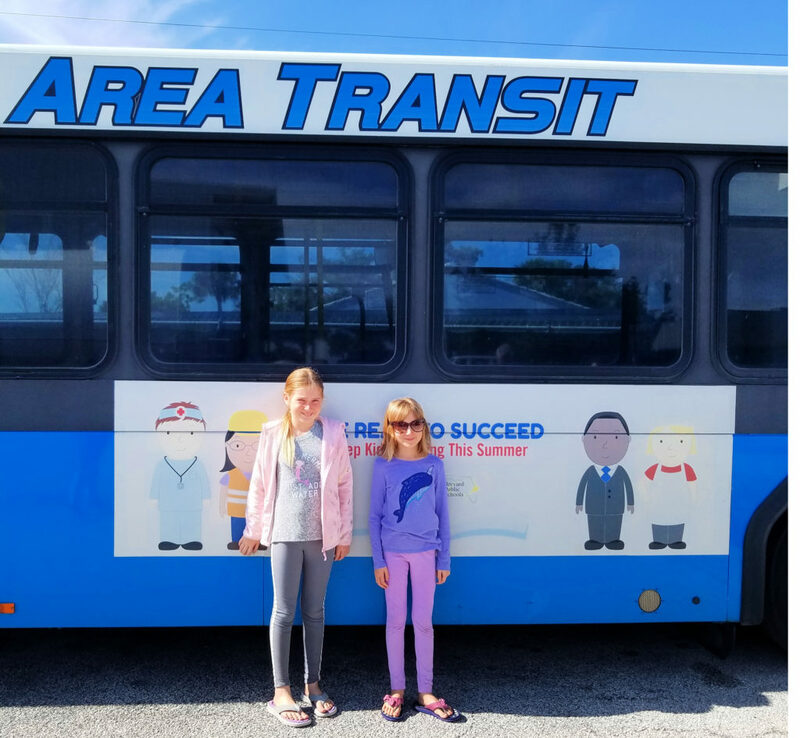 Space Coast Area Transit is always a favorite field trip. 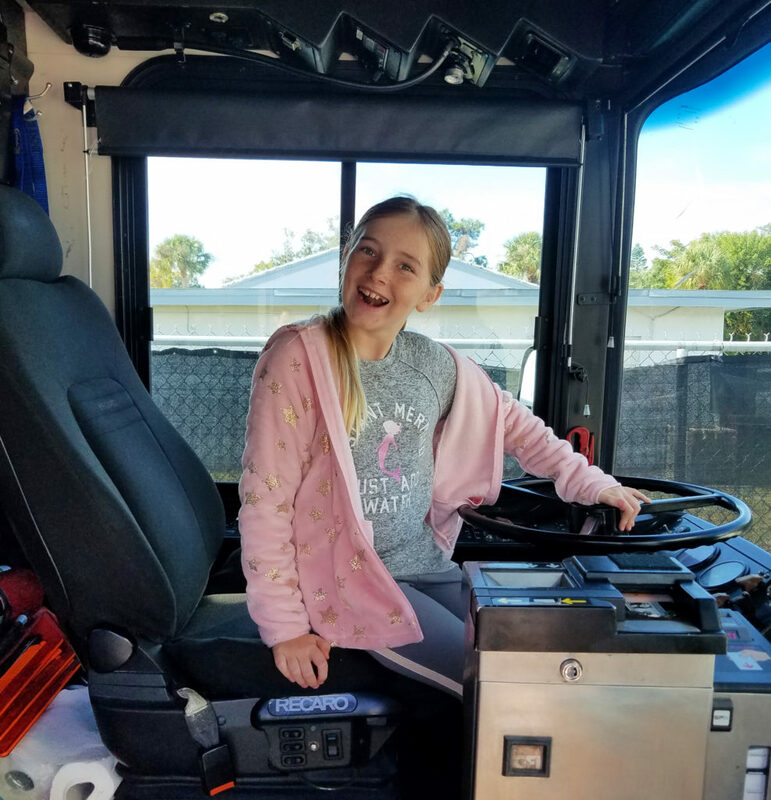 Learning about our local public transportation is both educational and fun, especially when there is a bus ride involved! Driving the bus is even better! 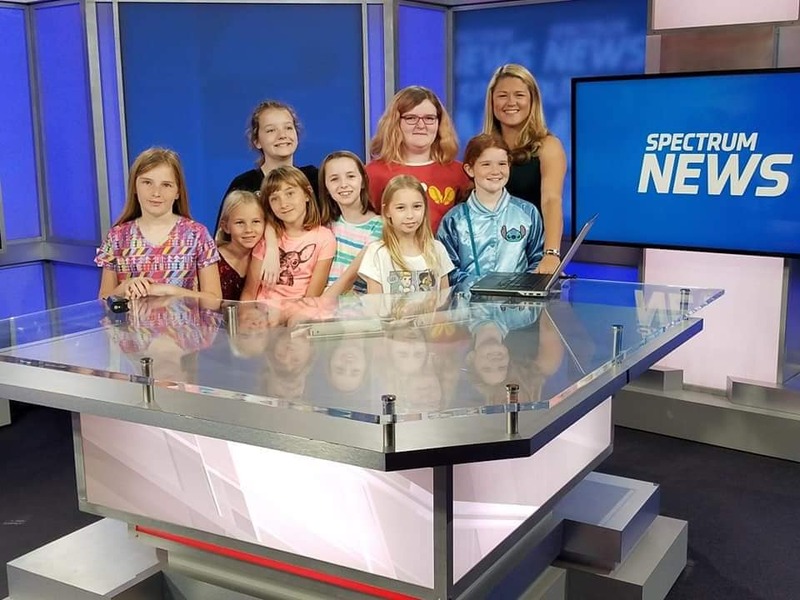 A field trip to our local news station, News 13, was a first for us. This trip was very informative and so much fun! Not quite a field trip but having fun with homeschool friends is always awesome! 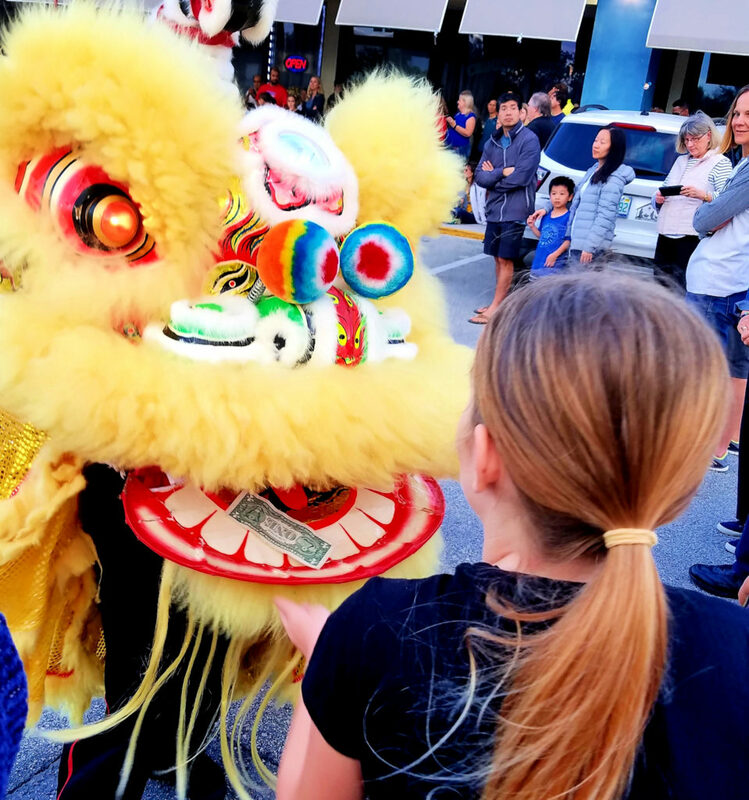 Feeding the dragon on Chinese New Year is a tradition in our family. We look forward to this event every year! 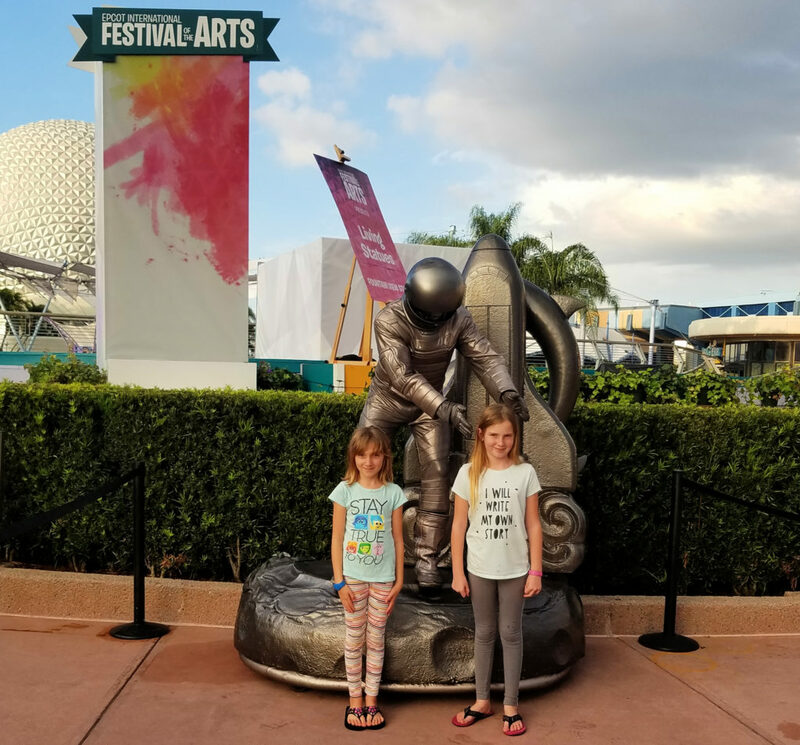 Performances at the Orlando Rep are also a favorite of ours. Audrey recently discovered the movie Ella Enchanted. 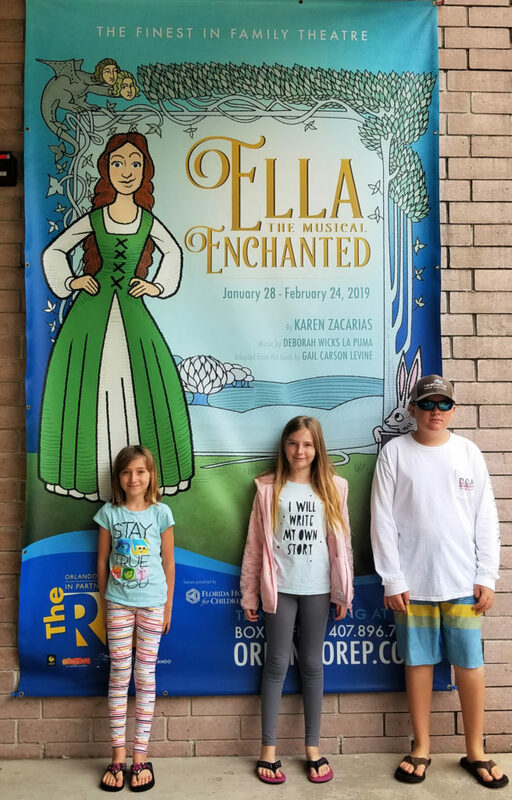 Imagine her excitement when she was able to see the production on stage! Of course, being in Orlando meant a trip to Disney! We stopped by Epcot after the performance. 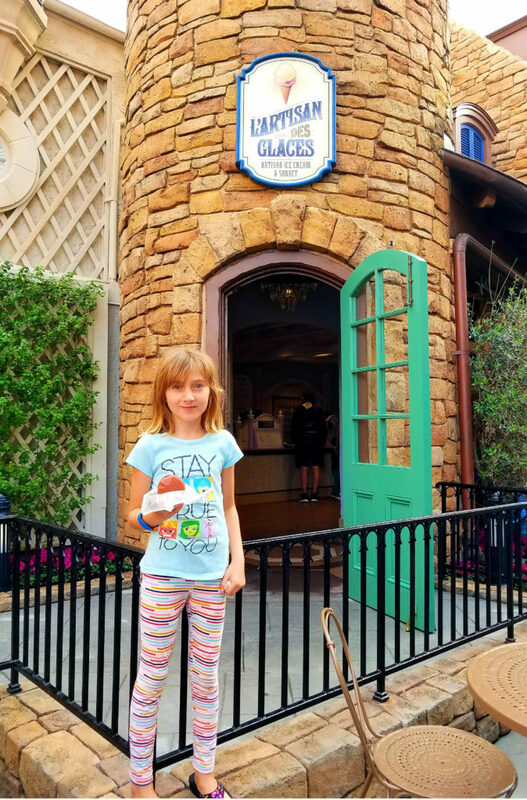 I am determined to take advantage of all of the gluten-free options that Disney has to offer Audrey. On this trip, we stopped by France. Audrey was in heaven with her ice cream sandwich, made from two delicious macaroons. I am not sure that they knew this ‘statue’ was alive until he reached down and touched them! 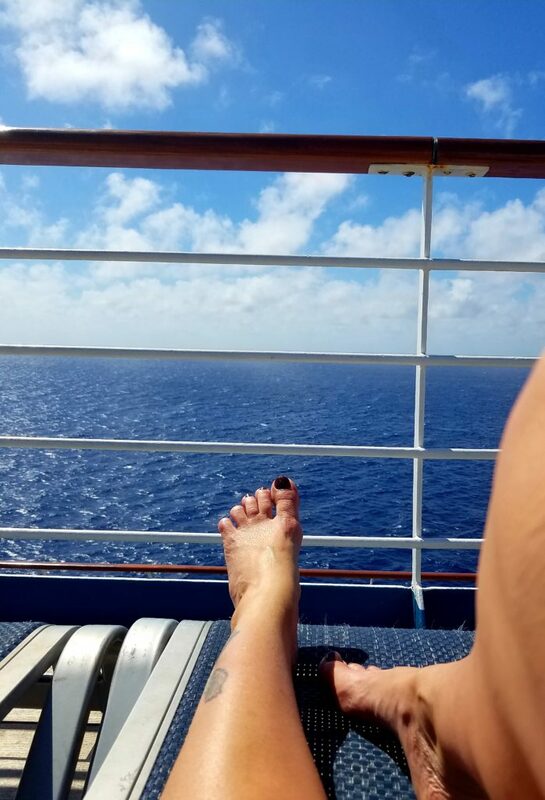 Living in paradise makes it easy to get outside and play! 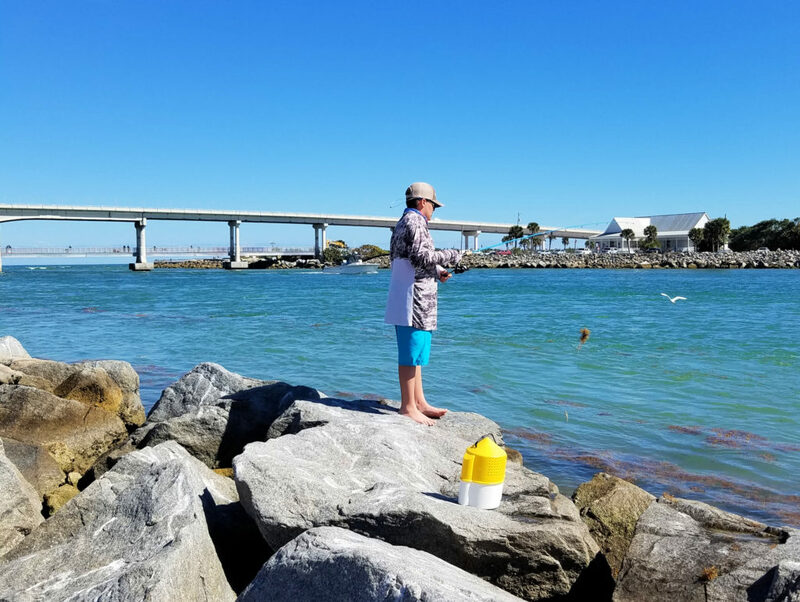 Alex would fish every minute of every day if he was able to. 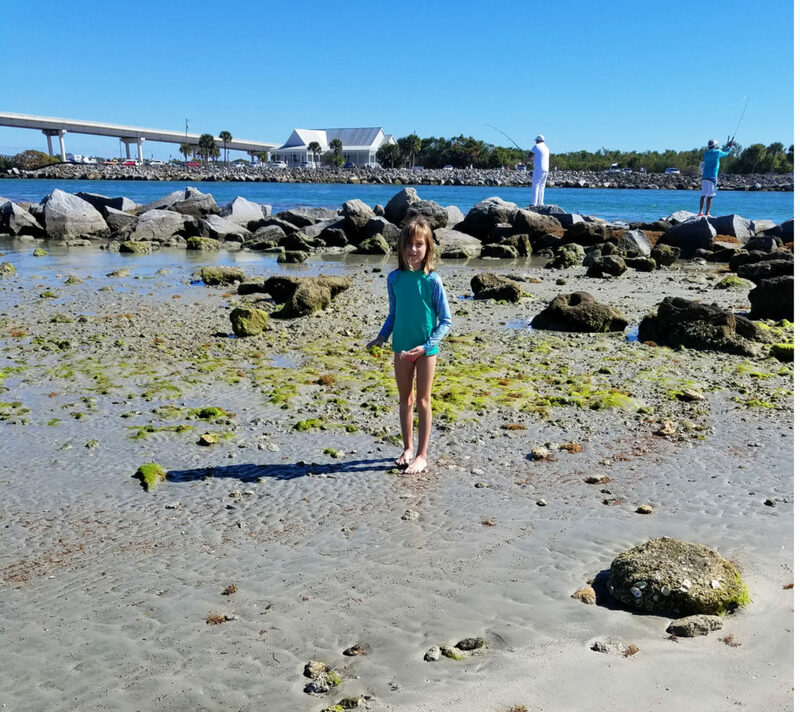 Audrey explores low tide at the Sebastian Inlet State Park. 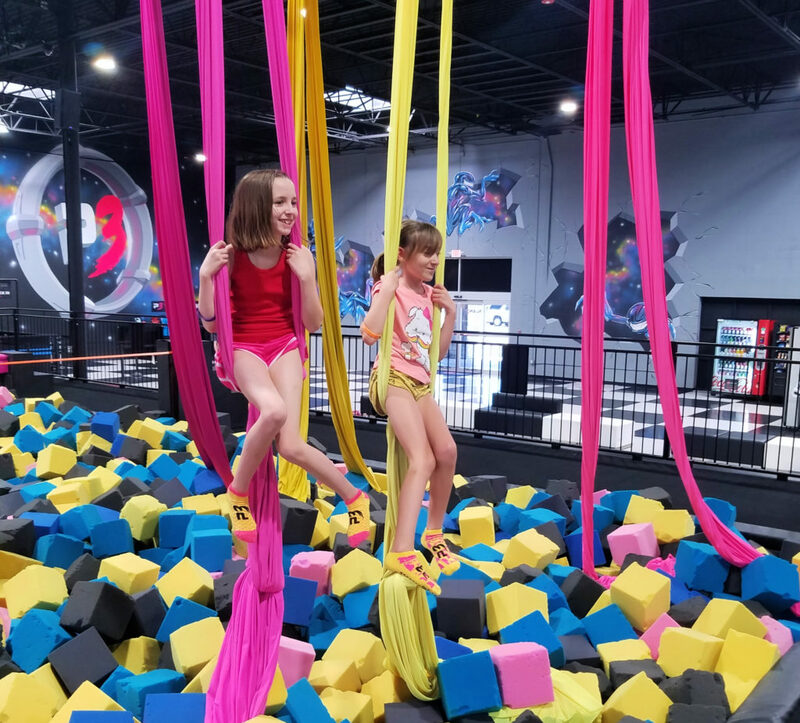 This is one of our favorite places! 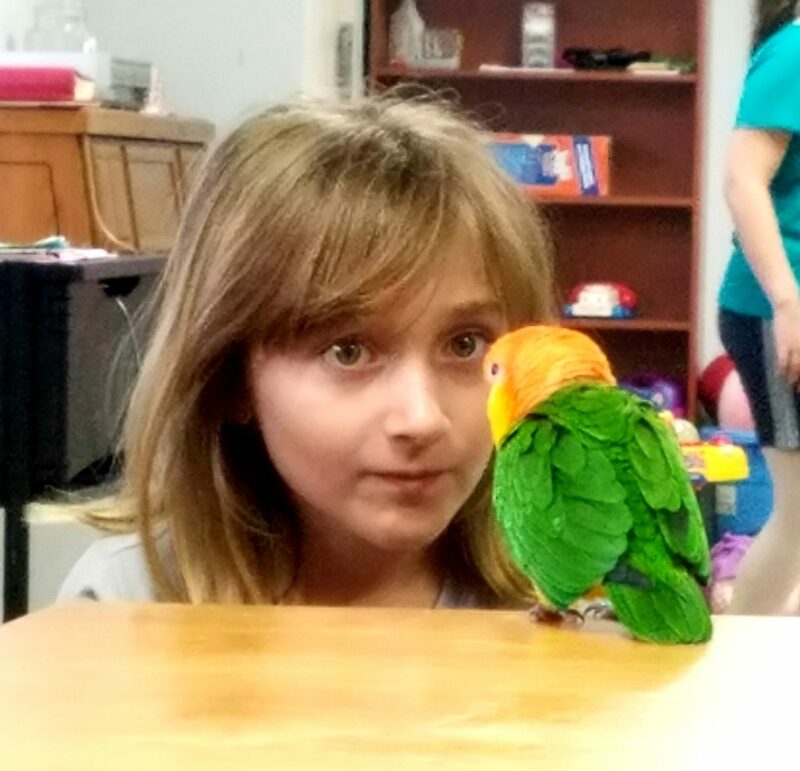 Audrey shares a moment with a new bird at ballet. I really love this pic! This month, my husband and I went on our very own adventure. All by ourselves. This was the first time that I have left our kids overnight. It was a pretty big deal. I feel this adventure needs a post of its own but, bus rest assured, I survived! We returned for our vacation to a few disgruntled kids. They were happy to see us and I think they were even happier to go on a Legoland adventure! 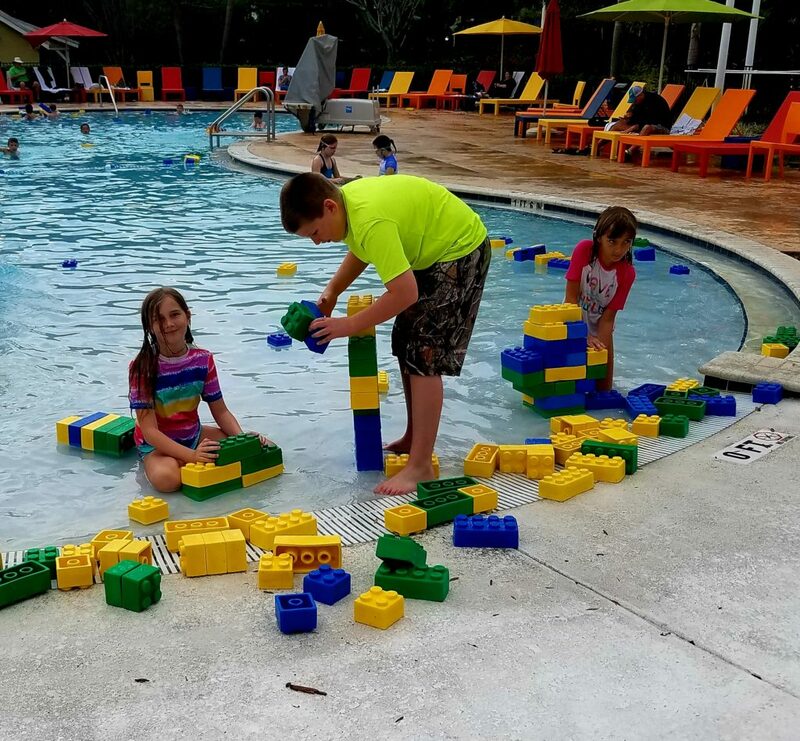 We have never stayed at the Legoland Hotel before. They loved it! Adventuring is always better with friends! 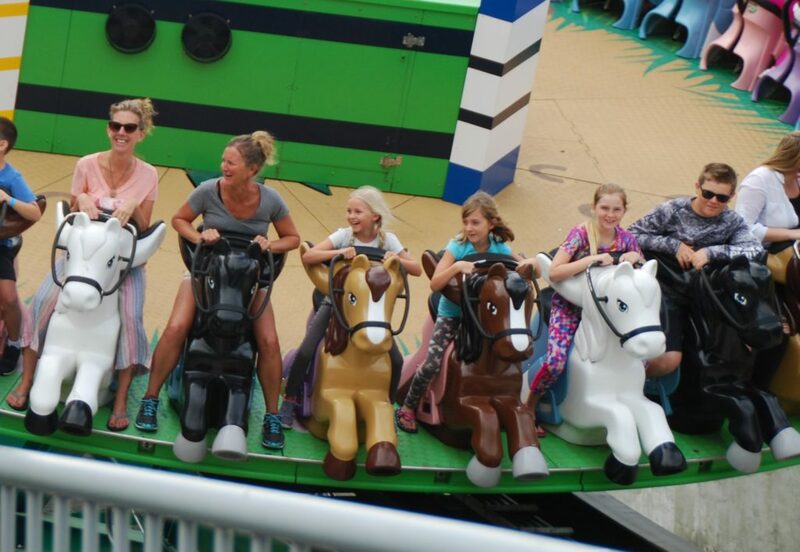 The Legoland park is always a blast! 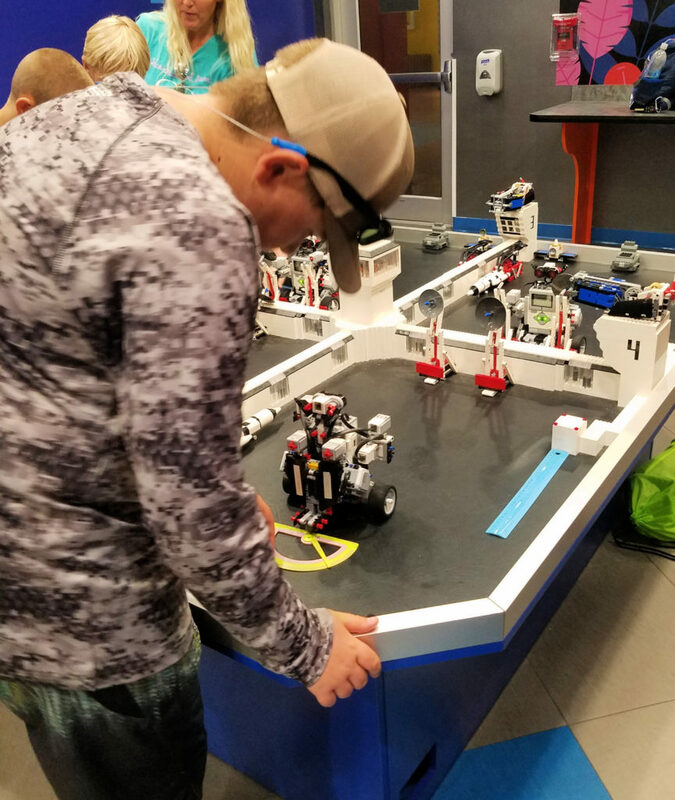 We visited Legoland on a field trip. This was the first time that I included a class with the trip and am happy that I did! February was a pretty awesome month and I promise you that March is pretty incredible as well! To see more of my photo posts please click here. Exciting news!!! 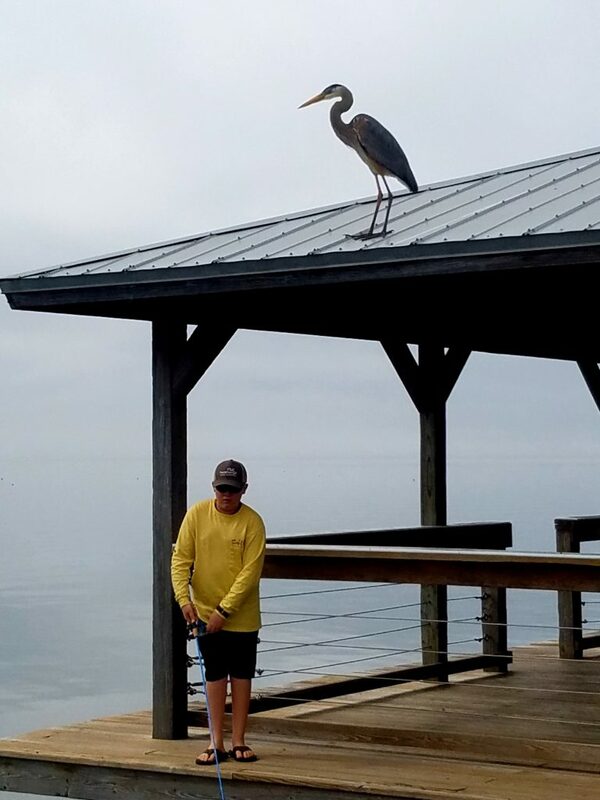 I have recently created a site that shares our Florida adventures. 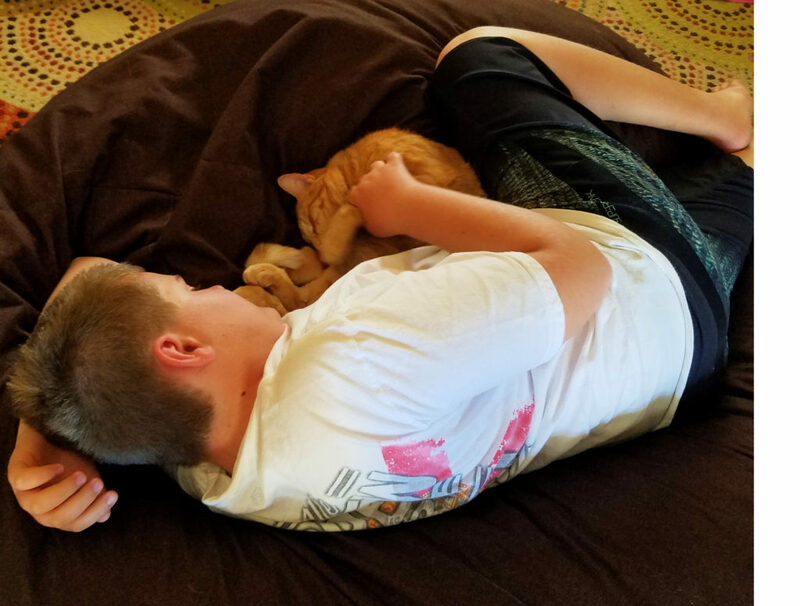 Due to our constant life and homeschool adventures we are constantly exploring the world around us and I think other people can benefit from these adventures. Many people come to Florida for the beaches and Disney but there is SO MUCH MORE to be seen. 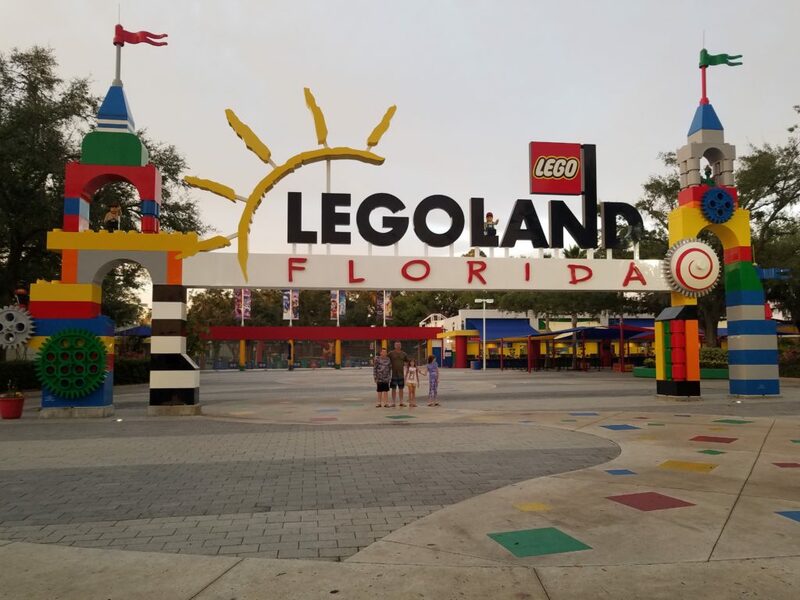 The site is new and still needs a lot of tweaking but if you are interested in all that Florida has to offer please check out Our Florida Fun.